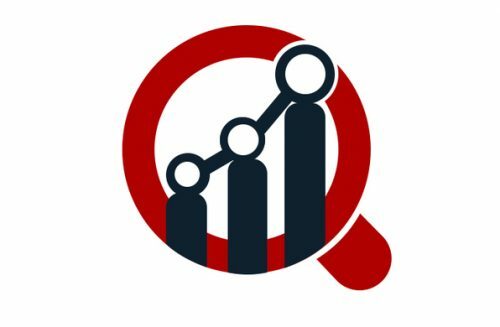 The global oligonucleotide synthesis market is expecting an astonishing 10.3% CAGR during the forecast period (2014-2022), reveals Market Research Future (MRFR) in a broadly demonstrated report. The report further incorporates factors that are contributing much for the market growth which includes ventures and investments made by big pharmaceutical companies, contract manufacturing organization’s involvement in the market and global prevalence of chronic diseases spurring the demand for better medicines. Advancing technologies have substantially raised the hope for better treatment in the healthcare sector. One of the chief driving forces is biotechnology which is constantly updating itself and impacting the former sector. Of the many ensuing projects, oligonucleotide synthesis is an evolving technique that forms inexpensive, custom-made oligonucleotides with the desired sequence. Its importance lies in its contribution in DNA or RNA synthesizing and hybridization and in the synthesis of artificial genes. However, the cost can prove to be a great market deterrent. The oligonucleotide synthesis requires expert hands, and its research and development process can incur high expenditure which can impede the growth in the near future. But it has the potential to counter chronic diseases by developing suitable drugs which can create a favorable ambiance for the market. Based on product type, the market can be segmented into synthesized oligonucleotides, reagents and equipment. Application-wise segmentation of the market includes diagnostic, genetic testing, research, therapeutics, gene synthesis, library preparation, drug target screening, and others. Based on end-users, the market comprises academic research institutes, diagnostic laboratories, and pharmaceutical & biotechnology companies.